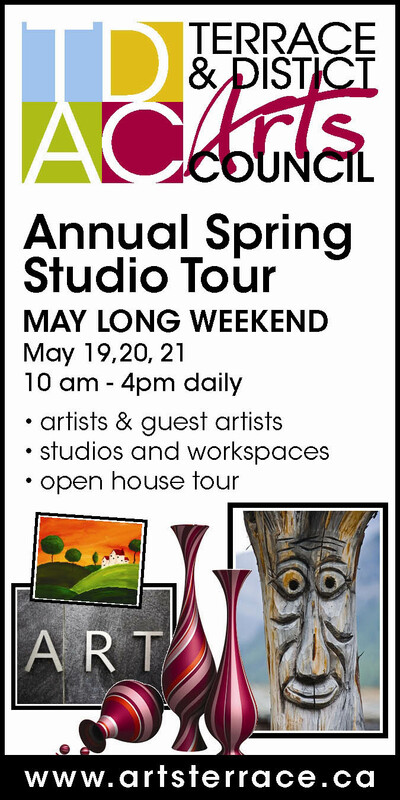 This weekend, I’m going on an Artist Studio Tour. I’m sure I’ll find ideas about things I can do with my own creative space, but my real goal is to soak in others’ inspiration and water and renew my crazy inner word and thought garden. I’ll try to share some of my impressions next week, but in the meantime I’ll leave you with this week’s déjà vu: some of my previous ponderings on other artistic forms and their affect/influence on my writing.